Sweet Southern Sophistication: Do you have the time? 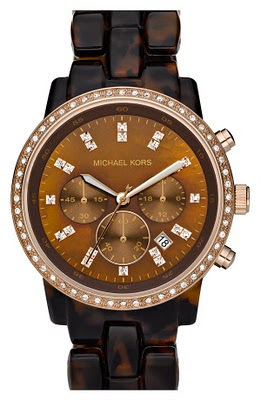 New obsession: watches. I've gone my whole life, excluding the ages 5-8 when I had a digital Minnie Mouse watch, completely against watches. I have always had my phone and never needed a watch. As I finished undergrad, I began thinking that it might be time to get a watch. I would be taking a teacher position shortly after this next year and needed to have the time, without having my phone. 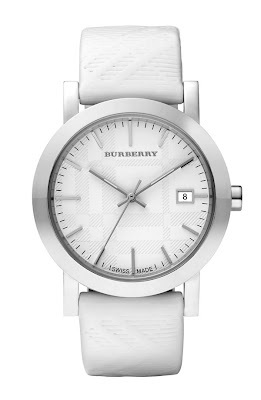 I ended up getting my first watch that I actually saw on the Just Dandy Blog! It's an Invicta and I'm in love with it! Now, I feel as though I have to have a watch on and I have started falling in love with other watches. 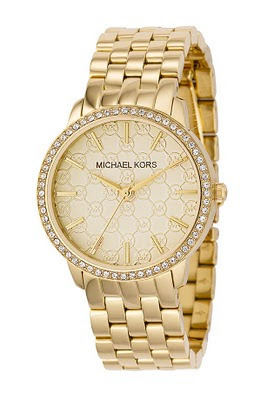 Michael Kors is a personal fav in designer land and the following are some MK and a Burberry I just adore! Who is your favorite watch designer?